Start them off stylish at birth, and let us help you keep them looking hip through their tweens! 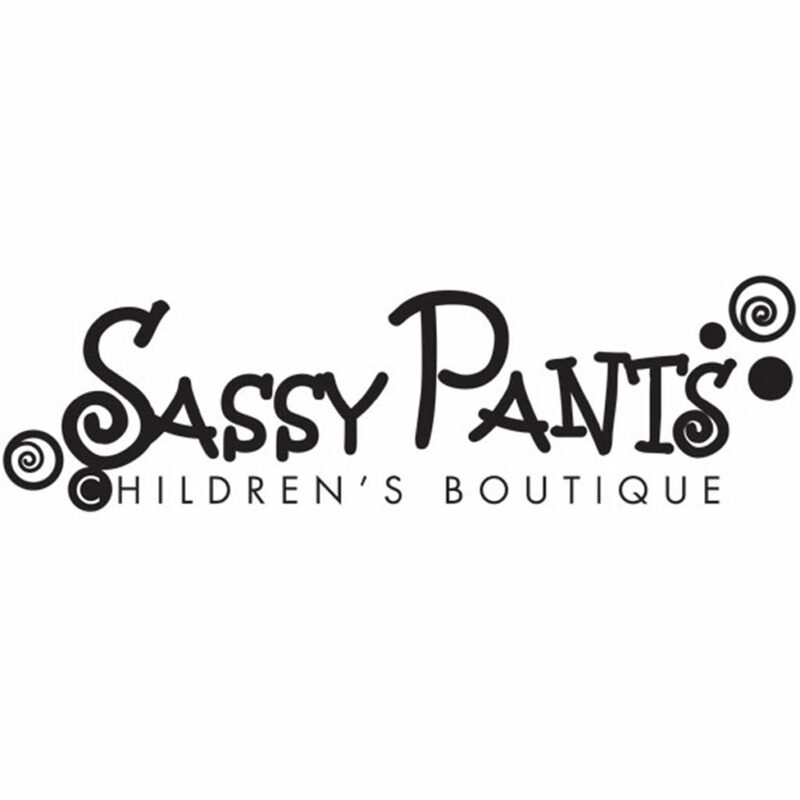 We are a children’s clothing boutique carrying apparel, shoes, accessories and gifts for children; infants through fourteen. We carry a large selection of European products as well as locally made goods.